Carrying heavy luggage has never been so easy! 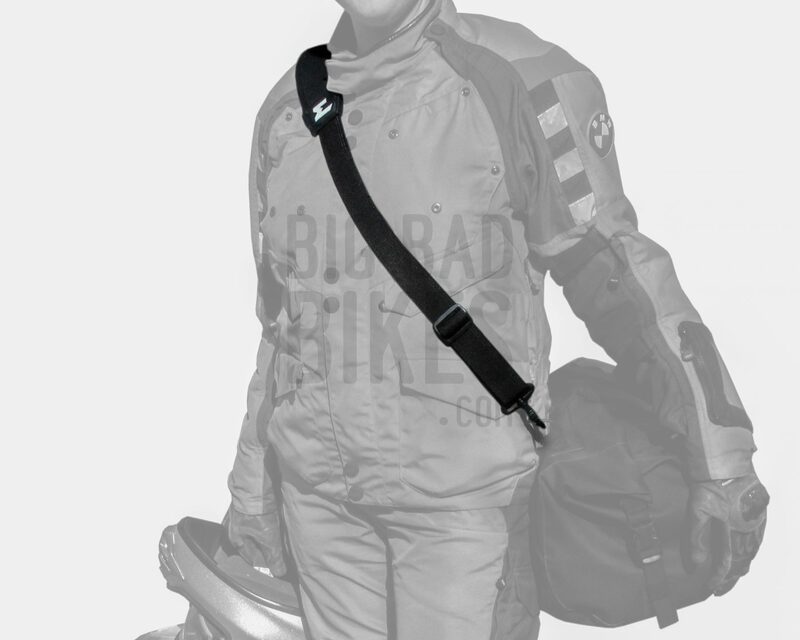 Enduristan brings you the Shoulder Strap, exactly what you need to comfortably carry your luggage between the bike and room. 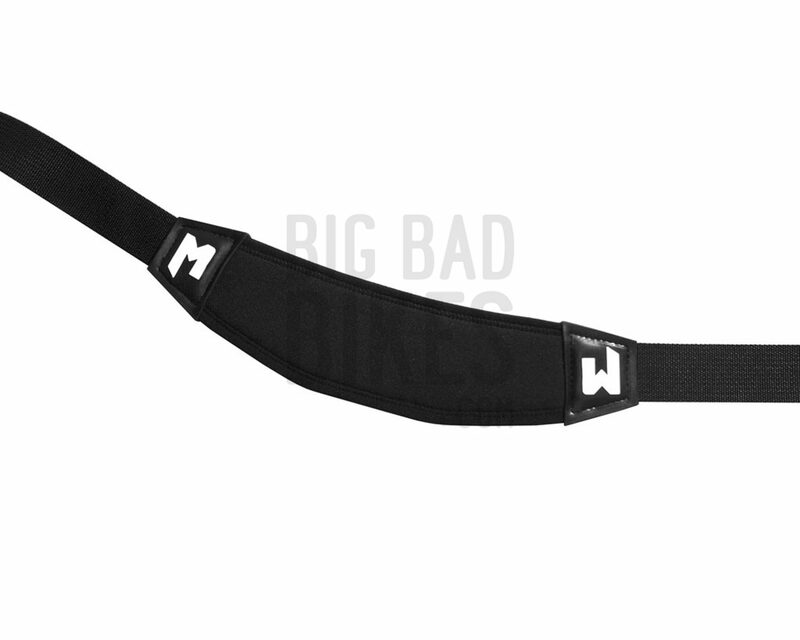 This shoulder strap features a wide, angled, cushioned pad, that makes it easy to use no matter the weight you’re carrying, nor which side you’re carrying the luggage on. 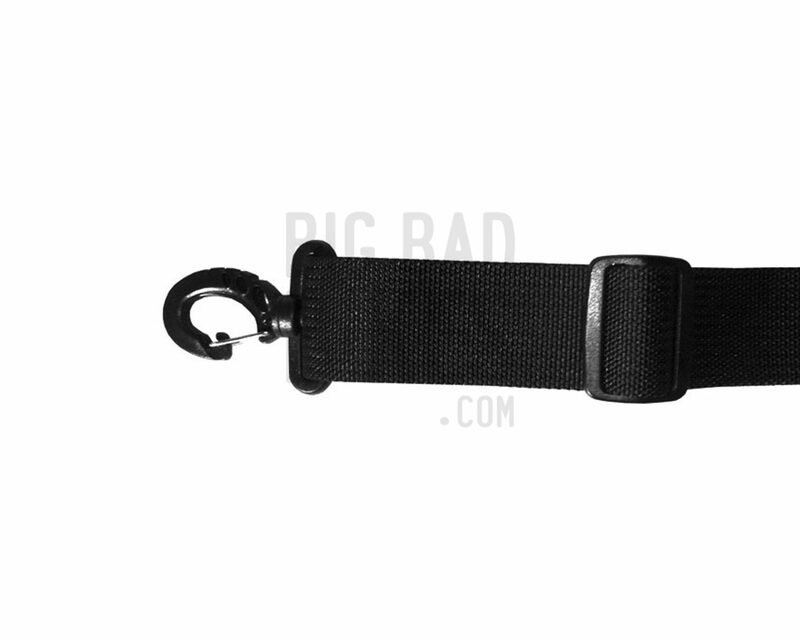 It has heavy duty hooks that lock on to the buckles on the Monsoon, Sandstorm (3E & 4S) & Tornado.